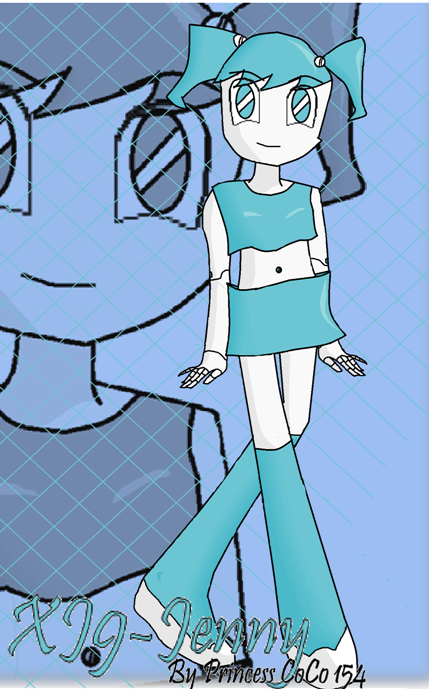 XJ9-Jenny. i tình yêu this hiển thị. 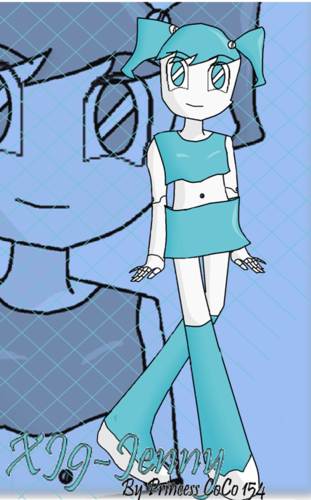 Wallpaper and background images in the Old School Nickelodeon club tagged: nickelodeon my life as a teenage robot xj9 jenny princess coco154 fanart. This Old School Nickelodeon fan art contains anime, truyện tranh, phim hoạt hình, and manga.